Buy Castell Locks | Castell Key Interlocks Switchgear | Castell Key | Castell Safety | Trapped Key Access Interlock at competitive Price. 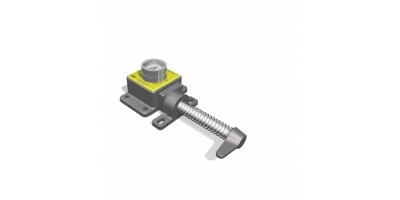 Castell Safety International Ltd manufactures industrial safety interlocking Interlocks. Leiindias is authorized distributor of Castell. Castell Safety International has been at the forefront of trapped key interlocking since 1922 when Castell Key founder, James Harry Castell, designed the first interlocking systems to protect the people and assets during the electrification of London. Today Castell Key, from its five global locations, designs and manufactures the world’s widest range of industrial safety interlocking systems ensuring that industry can operate safely around the world. Castell Key's interlocking systems are designed to be robust, durable and are proven in all types of operating environments that meet the demands of the harsh locations our customers operate in. 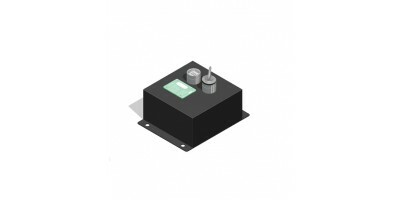 Above all, they are designed to protect personnel and assets where the risk of injury and damage are high. Castell Key’s approach to working with customers is deeply rooted in understanding the safety issues found in modern industrial environments. Recognizing how safety impacts operations is an important step to designing systems that deliver fast safe access ensuring that efficiency is maintained and output rates are secured. Castell Key’s scope of supply extends beyond the standard product range in this catalogue. 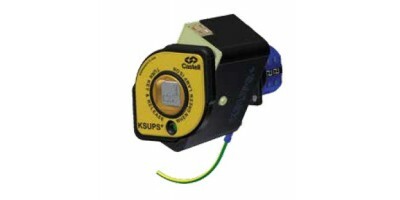 Product hybrids are developed by Castell Key in-house design team. interlock shows how the safety process works. 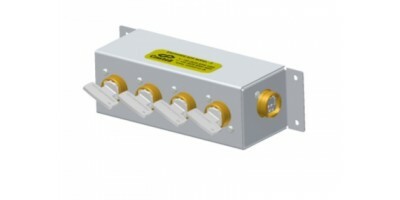 Lei india sells stock of Castell Trapped Key Access Interlock | Buy Castell locks | Castell Key Interlocks Switchgear | Castell Key | Castell Safety | Trapped Key Access Interlock at competitive price. Tip : Companies using Kirk Key can trust and use Castell Key in case of unavailability. The D-FSS-RE-STD-2 Castell Locks ( DFSSRESTD2 ) is a two-part interlock, comprising of a .. 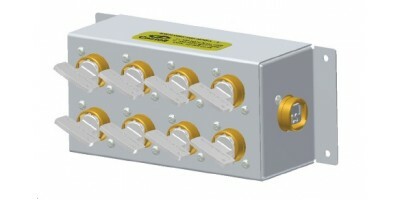 Application:Castell EDIX-FSS-BRI-1 ( EDIXFSSBRI1 ) Dual Key Access Interlock. The Cas.. 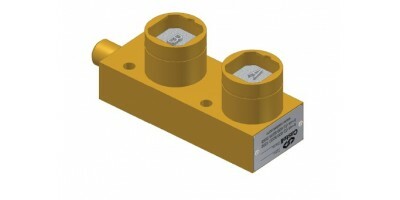 Application Castell FS Locks: The FS/Q Castell Safety locks (FS1B-CW-45-9.5-22) are.. 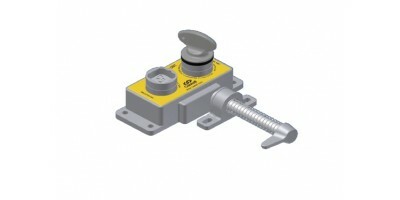 The KC Lock is a key operated mechanical bolt interlock suitable for the control electrical switchge.. 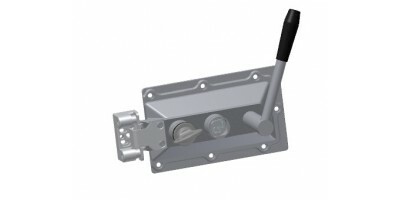 Application KL-FSB-1S-0-1-D Castell Locks: The Castell Trapped Key Interlock (KL-FSB-1S-0-.. 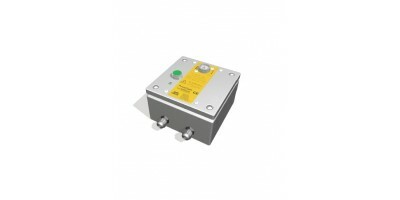 Application: KL-FSB-1S-12.7-1-D Castell Lock is Castell Trapped Key Interlock KL type. KL-.. 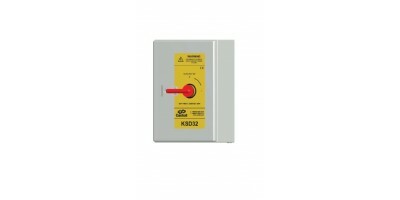 Application: The Castell Trapped Key Interlock KL are used as a part of a safety system. A typi.. 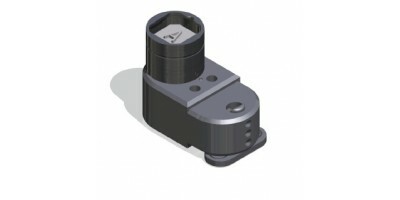 Application: The Castell Trapped Key Interlock KSD is designed to operate as part of an i.. Application: A typical application of Castell Trapped Key Interlock KSUPS+ which is a.. 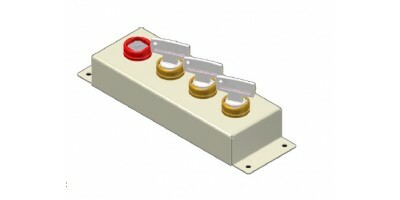 Application: The Castell Trapped Key Interlock MBV is designed to operate as part of an integrate.. 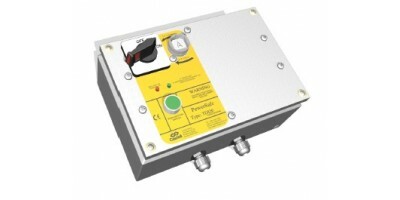 Application:The Castell Trapped Key Interlock TDI is designed to operate as part of an integrated sa.. 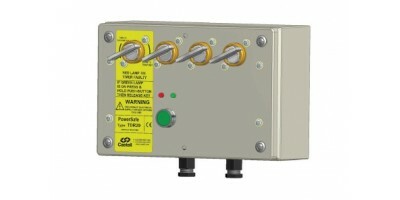 Application:The TDR is designed to operate as part of an integrated safety system, controlling acces.. Application: A typical application of the X key exchange box is machine guarding with.. 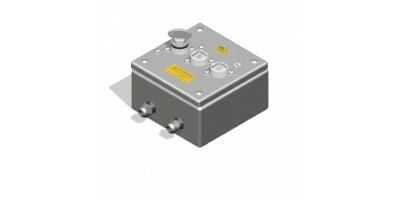 Application:A typical application of the Y key exchange box is machine guarding with more than.. Application: A typical application of the Z Key Exchange Box is machine guarding with one or ..